Band to Join, Accordion, Acoustic Guitar, Bagpipes, Banjo, Bass Guitar, Cello, Clarinet, DJ, Dobro, Electronic Music, Fiddle, Flute, Harmonica, Harp, Keyboard, Lead Guitar, Mandolin, Other, Other Percussion, Piano, Rhythm Guitar, Saxophone, Steel guitar, Trombone, Trumpet, Ukulele, Upright bass, Violin, Vocalist, Vocalist - Alto, Vocalist - Baritone, Vocalist - Bass, Vocalist - Soprano, Vocalist - Tenor. Hi guys. 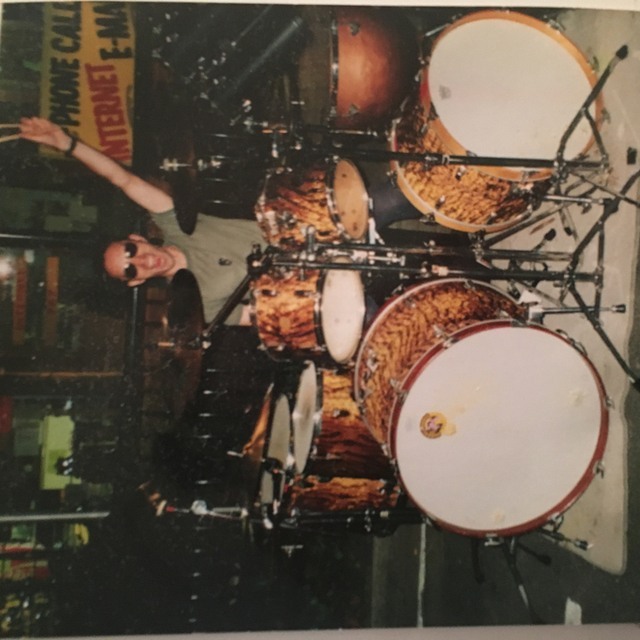 I am a drummer of 16 years with solid live/recording experience. I play most styles such as rock, hard rock, blues, metal, etc. 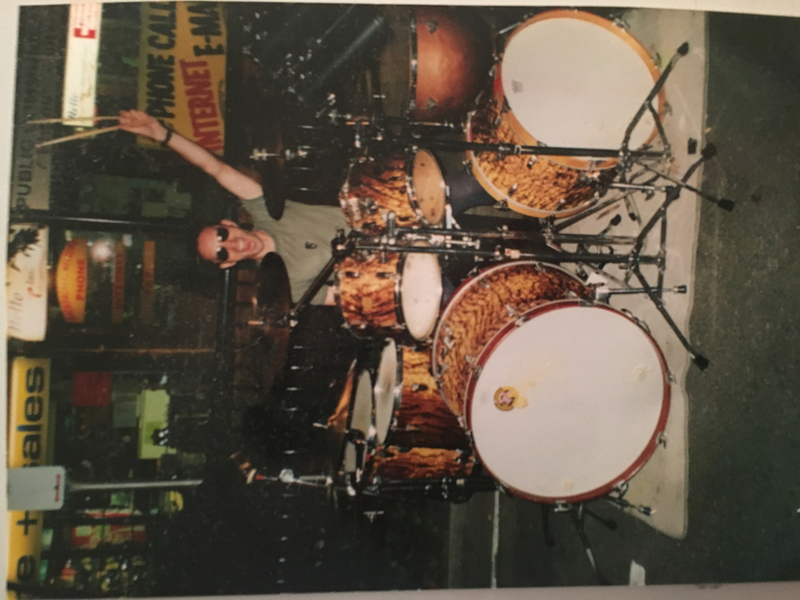 Have played in originals, covers and tribute bands (Interstate also). ***** Looking at ambitious PRO Original band to play in and covers/tribute side project ! Van Halen, KISS, Led Zepp, Motley Crue, GnR, Faith No More, Nirvana, AC/DC, etc. Pearl 5 piece maple dark red kit - 14" Sonor snare / 12" 14" 16" toms / 22" bass drum / Paiste cymbals 14" high hat / 16" 19" crashes / 20" Power ride.